8 November 2016 was a black swan event in Indian history. At one stroke, 86 per cent of the currency in circulation was demonetized, causing confusion, chaos and endless misery to the common Indian. While the Modi government claimed that it was the silver bullet that India needed to eliminate many of its longstanding problems such as black money, corruption, tax evasion and terror funding, the months that followed proved it otherwise. The return of 99.7 per cent of the banned 500 rupee and 1,000-rupee notes showed that the RBI's idea of Demonetization Dividend was nothing but a mirage. In the process, livelihoods of millions in the informal sector were destroyed, causing enormous distress to farmers and, traders and forcing many micro, small and medium businesses into bankruptcy. One of India's most respected bankers, Meera H. Sanyal provides the most comprehensive analysis of the policy, its execution and pitfalls. The Big Reverse presents unprecedented insights backed by data, history and research. And as a result, answers the questions that still continue to haunt Indians, on the what, why and how of demonetization. 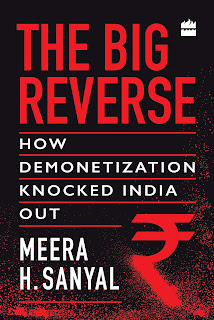 Meera Sanyal is one of India's most highly respected bankers who stepped down from her role as CEO and Chairperson of RBS India in December 2013, to enter public service. She joined the Aam Aadmi Party and is a member of the National Committee on Economic Policy. I have always been a sucker for books like these - on economies, market trends, the what, how and whens and ofcourse the global impact of a decision by one country. My all time favourite in this genre continues to be A Colossal Failure of Common Sense on the fall of the great Lehman Brothers. 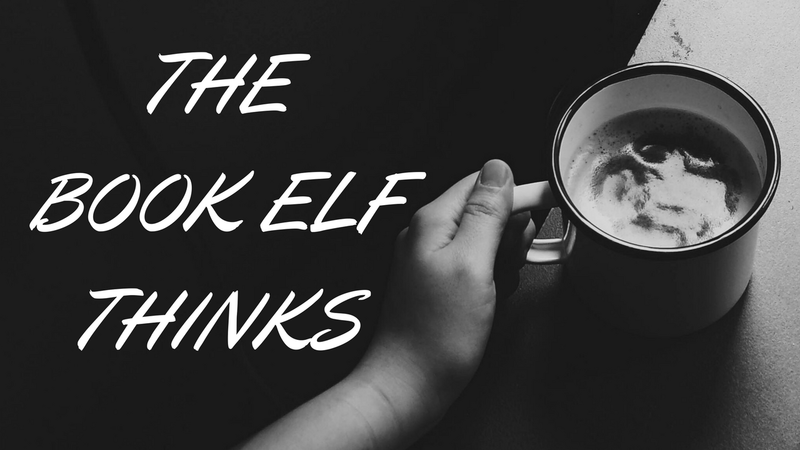 To know if I compare this book to that , read my review. I read this book with great interest. After all, Meera Sanyal is someone bankers of my generation have grown old idolizing. And if she makes an observation, it has to be nothing but stellar. I read this book with a lot of hope as I wanted to know what led to such a decision by the government and was it just the common man who bore the brunt of it all. The narrative is engaging, written in a lucid tone. 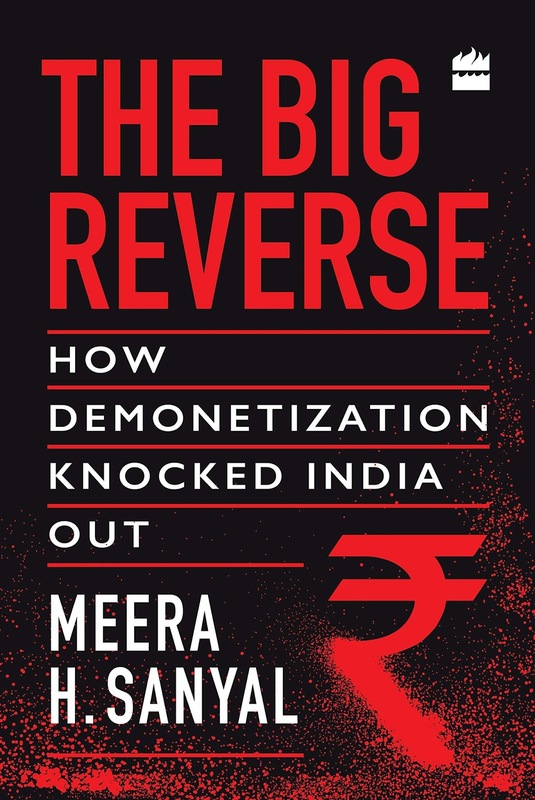 It feels as if the author is narrating it to you as a friend, sharing every thing that she thought of demonetization. However, her thoughts are backed with ample statistics to leave an impact. There has been a lot of mystery surrounding the demonetization and of course the much publicized exit of Raghu Ram Rajan, the then Governor of RBI. Does this book address that controversy? Yes and No. The book does address the controversy but in no way makes a clear statement about what happened. It states what could have happened and other such possibilities. It is an extremely interesting read as there are a lot of facts put forth by the author which might leave the reader startled. Like an earnest student taking notes in a lecture , I was underlining a lot of lines in the book which for me needed additional reading. I went back and forth from the book to Google, not only to verify the facts but also to understand it a bit more in depth. This however does not imply that she has not written the book in depth. Now, we all know, in all honesty such a book would have been much thicker in size. She has kept it curt and to the point, because of which I went and referred to a lot of links/sources she has mentioned in her research. It is interesting to understand it at length and of course, look at the larger picture about what truly seemed to have transpired before this huge turning point for Indian economy was introduced. I would strongly recommend this book because it is totally unbiased, has a balanced tone throughout and simply presents the facts backed by numbers and data rather than trying to bash any individual or any political party. Though some might complain that she has refrained from making her own observations, but then it could always be justified against the analysis she has presented about the whole thing. Read this to have a balanced outlook at demonetization rather than referring to the multiple images in the media which are nothing but confusing! 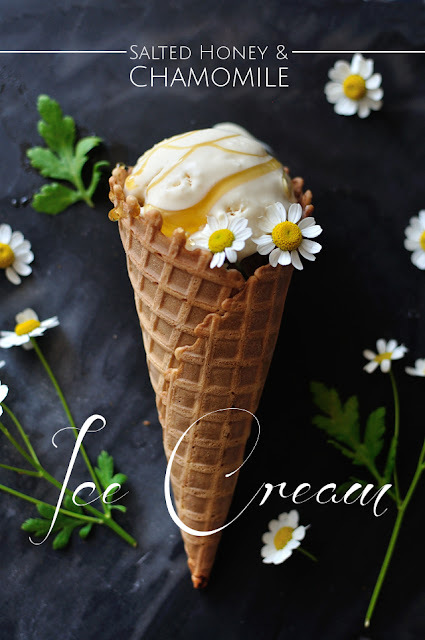 This book is like Salted Honey and Chamomile Ice Cream - Unique and refreshingly different!